Thank you for joining me in the "Grow Your Blog" blog hop! Hosted by 2 Bags Full, the idea of this is to discover new blogs and meet new people! Introduce yourself, tell us who you are and why your love to blog. If your blog pertains to a specific interest or area - tell us all about that. In short - we would all like to know what drives you create your blog. So here we go! My name is Amy and I DO love my blog!! It is a place where I share my beaded creations and sometimes just random things happening in my life. But what's made blogging so wonderful for me, is that it has become a gateway to meet other beaders and non-beaders around the nation and the world! 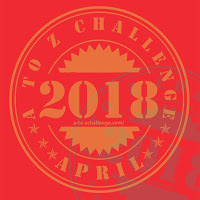 Blog hops and challenges are a wonderful component of blogging too. I started blogging in 2010, and when I look at this blog's stats, I'm astonished to see that this is my 343rd post! In honor of the Grow Your Blog event, I am hosting two giveaways. 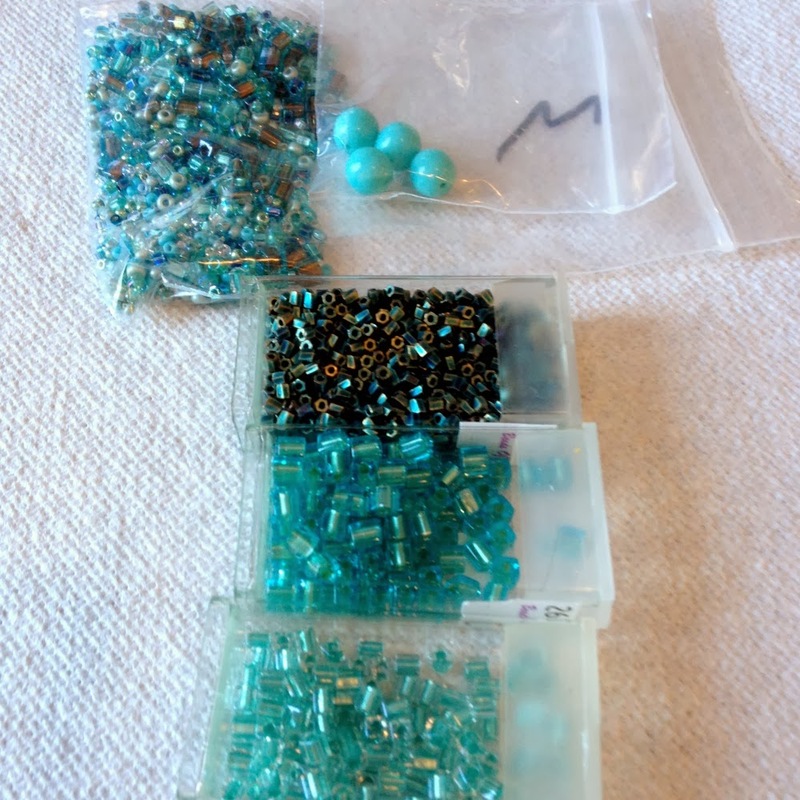 Since I know there are a LOT of beaders that stop by here, one giveaway is a stash of beads that include a turquoise bead soup. 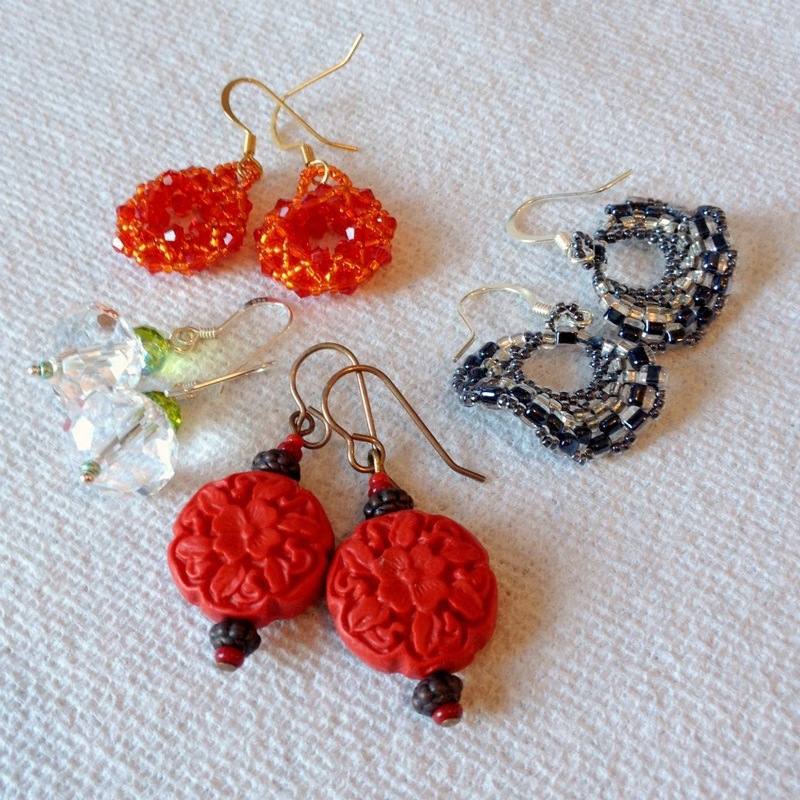 The next giveaway is a package of four pairs of earrings. all you have to do for a chance to win is leave a comment specifying if you want in on the earrings or the bead stash giveaway! 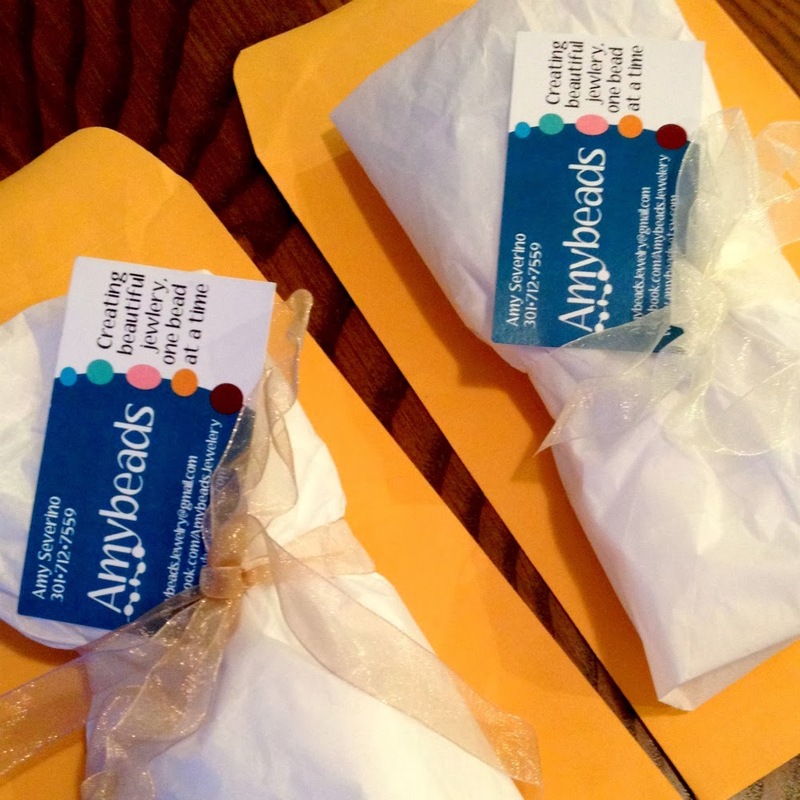 Everything is packaged and ready to go. Vicki simply asked that we wait til Feb 15 to announce the winners! So comment until the 15th and I'll put you in a drawing to win one of the packages! Thanks for stopping by! Please visit this page to see other participants in the Grow Your Blog event! I enjoy reading your blog. I am a beader and I love your turquoise bead soup. Hi Amy! It's so nice to meet you and check out your wonderful blog! Love those earrings! I didn't know about this hop. It sounds like fun and it's a great way to find new blogs. We became friends through our blogs and I've made some other great friends this way. I think blogging is a great way to find inspiration and lots of like minded friends! Hope you're staying warm! I wouldn't have connected with wonderful you if not for blogging, I love reading your blog and feel like I am also on your wonderful life's adventure. Keep blogging dear friend you do it well! OMG, what a sweet giveaway! I say, surprise me if I win. I'd be thrilled with either. :) I'm so glad to have found you through GYB. I've made a couple things in the past, with the help of a friend, and your blog is so fun. I'll be sharing it with her too! I would like the beads. Don't know why my email didn't show - I'm at lrb26@hotmail.com. Hi I am stopping by from the Party- I love admiring handmade jewelry-and I splurge on myself every year and buy a piece-I really appreciate the craftsmanship involved. I do allot of crafts too but mostly with natural fibers. Wow I saw those beads and I am in love-and would really love to be in the drawing-I am working on a wool crazy quilt patch purse and will be embellishing with under water sea scenes-so your beads look awesome for this. Good to meet you - I'm off to read some of your earlier posts! Thank you for a lovely giveaway - please enter me for the beads. I don't know if I was your target audience because I was already following your blog. If I am eligible, I would love to be put in the drawing for the beads. hi! found/followed you from the gyb party. love your blog! I occasionally make jewelry, so i'd love to be entered for the beads. thanks so much! hope you'll stop by and visit me as well! Hello. I am a new follower. I would love to win the beads. You make some very beautiful creations. Nice to meet you Amy. Lovely work. Love the earrings. I would like to be entered into your drawing for the bead soup. I love reading your blog and sorry I don't comment much. Definitely earrings, they are so lovely! Love looking at everyone's creations on this GYB party! Hi, I have been a follower (lurker?) of your blog for some time. 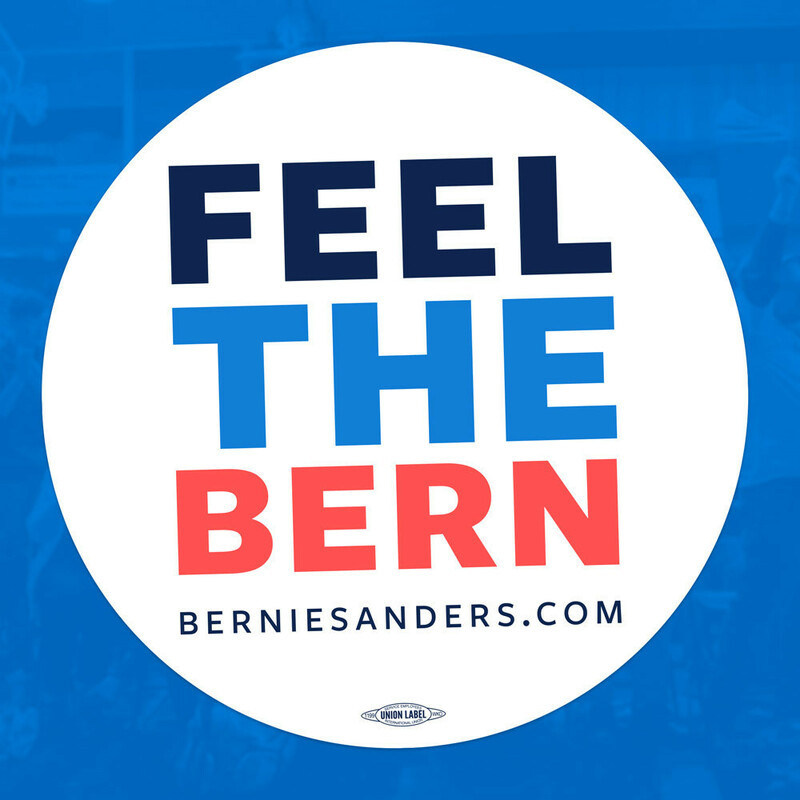 I love your blog - It is a great read. Thanks for sharing. Happy hopping! Oh your focus on life posts look like a lot of fun. What a great concept. I will be coming back to join. It has been a crazy weather week here so getting outside has been a bit difficult but I love seeing your outside shots. It has been nice getting to know you. I am a new follower via Google Friend Connect. You make beautiful beaded jewelry! 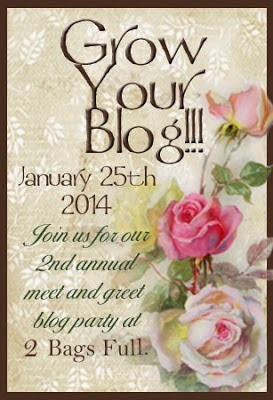 I am so happy that I found your blog via the Grow Your Blog Party! Love your photographs!! found your blog from GYB.. I would definitely want the bead soup!! very beautiful collection!! I love the animal prints in the snow. Don't see that out here in Oakland CA! I would want the bead soup collection, though it was not easy to pick one over the other! Greetings from St. John's, Newfoundland, Canada. Very nice to meet you. Great photos. Thanks for the giveaway. I like both of the prizes.